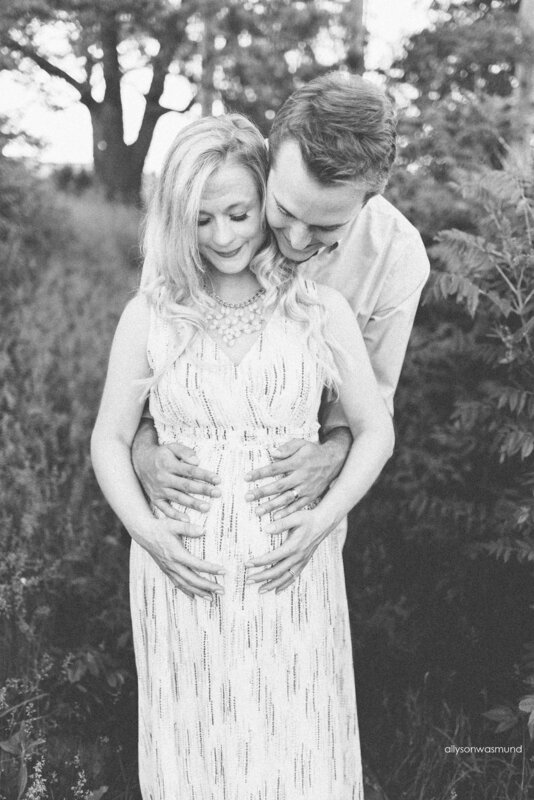 I absolutely love when clients choose to add on a maternity session to their newborn session. Maternity marks the very start of baby's first year and this time goes by SO fast. 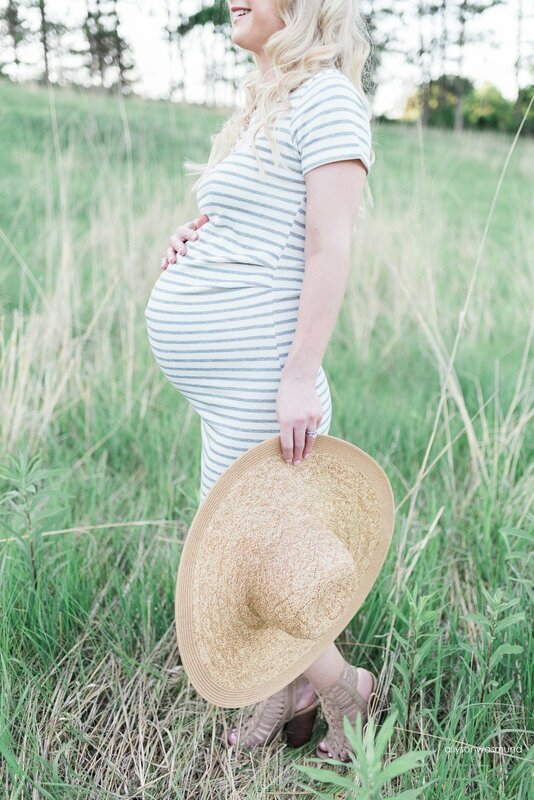 It's one of my biggest regrets with both of my pregnancies - I never did any maternity sessions. Sad, right? I never felt beautiful enough to celebrate this amazing time. I was so wrong! 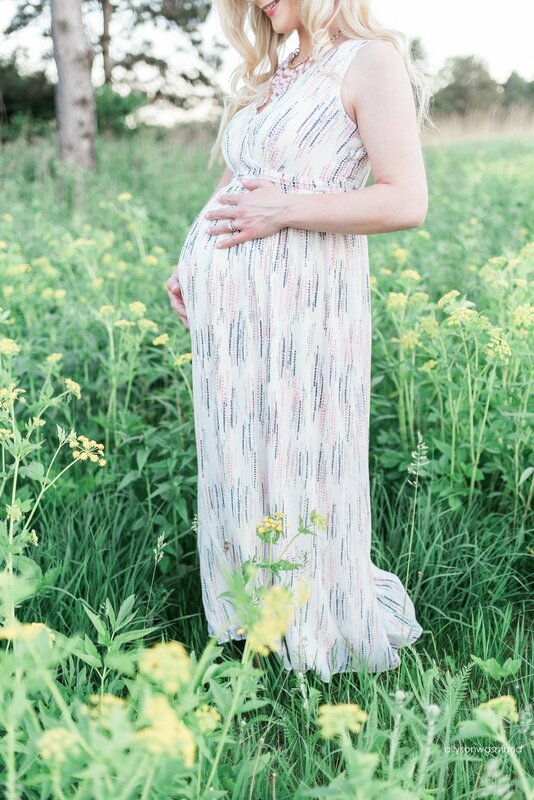 Pregnancy is beautiful, friends! These sessions also play another important role in my client experience. It gives us an opportunity to get to know each other before I am invited into your home, your personal space...newborn sessions always feel more relaxed when we already know each other. It's a very special thing. This session was amazing. Everything came together so perfectly! 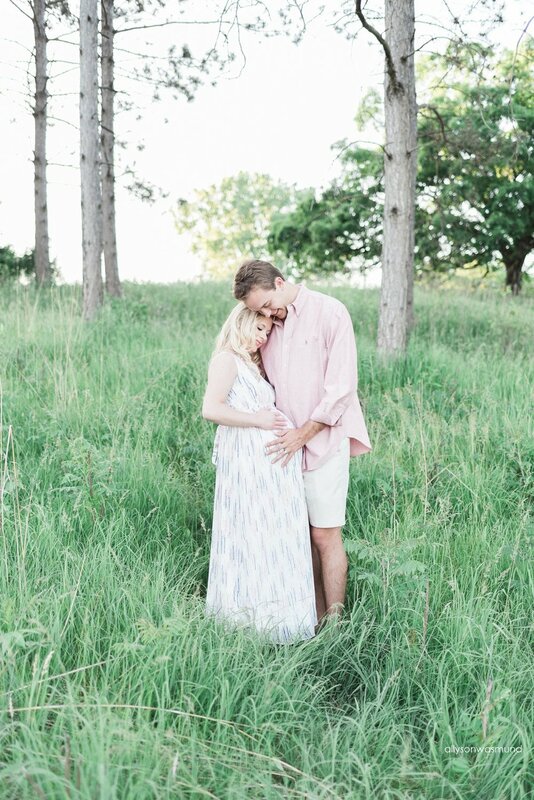 The beautiful location, this stunning momma-to-be + her sweet husband...seriously, it was amazing. I could not be any happier with how this collection turned out! These two were so much fun to be around + they were SO sweet. 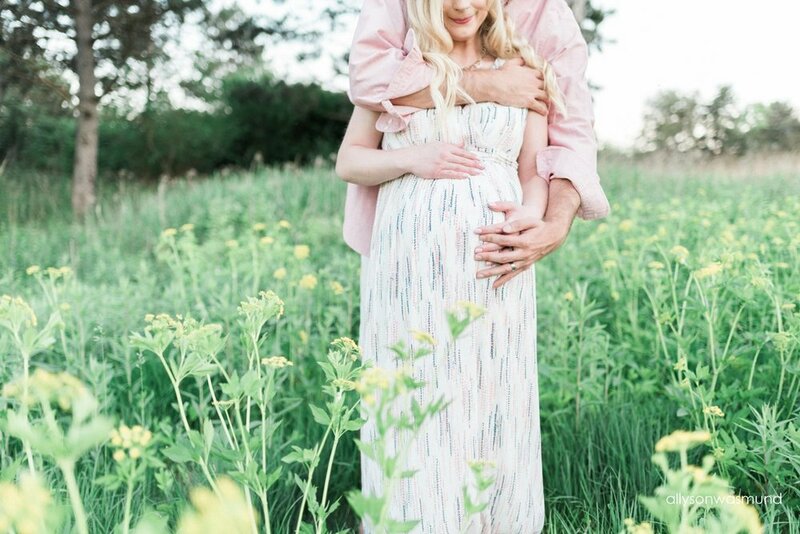 I can't wait to meet their baby girl! 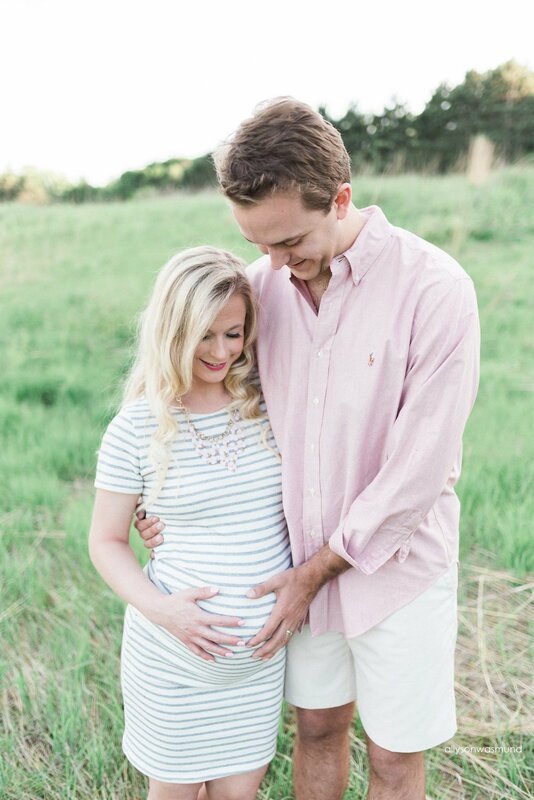 These two are going to make wonderful parents. I just know it. Thanks for such a great evening, Ashley + Chris! See you both again soon.